October 2002. 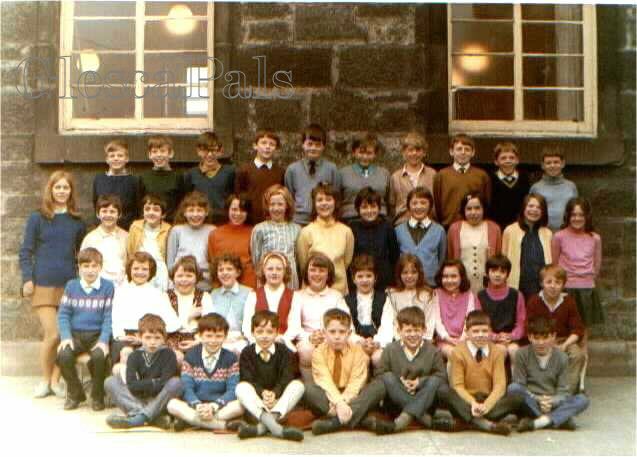 Liz Gray ( now Chalmers ) sent in this class photograph. See Liz's class photographs from 1964 & 1967.